On this week's show, we quickly go over our past week in video games before we move onto weekly Top 5 saltiest list from the BlizzCon band announcement, and then we jump into our Blizzard Entertainment discussion. 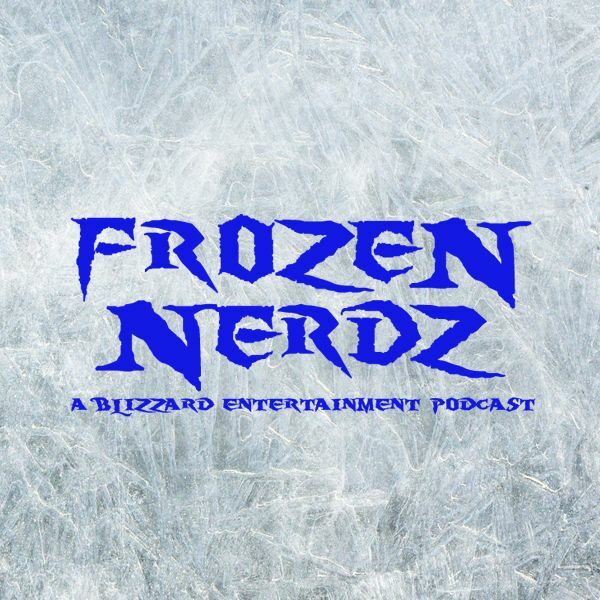 This week we talk about the opening of the Blizzard Arena in LA, the BlizzCon schedule and closing band announced, StarCraft Deepmind is holding a mini conference, Heroes of the Storm shows what’s coming next, Twitch Prime gives away golden Hearthstone Cards, Diablo Season 11 is coming to an end, Overwatch Halloween of Terror skins leaked, Overwatch Leagues effect on smaller esports organizations, then we move onto our World of Warcraft discussion. This week we talk about the latest Legion Developer Q&A with Ion Hazzikostas. But no episode would be complete without us talking about another Blizzard Arcade game and this week we talk about one called Empire Builder 3! And then before you know it, it's time for us to say our weekly goodbyes.